The instructor could have been move lively and acted as if he cared a little more about the class ???? Class was awesome! Intensity was pretty high for first timer. Receptionist even provided that thing to protect your hands. 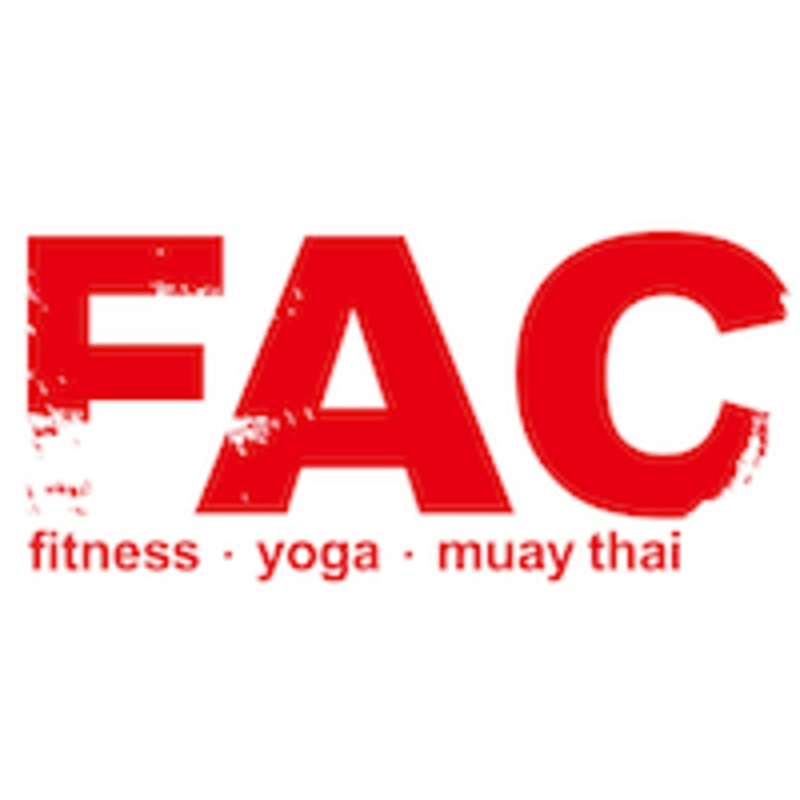 Afterwards, pretty hardselling but acceptable (the "consultant" mentioned that for FAC, if you booked classes through claspass, you could only join class in 1 branch where you had your 1st class? Not sure about this) Overall, a great experience. Thank you for sharing your views with us. Your helpful comments are much appreciated, and your feedback will help us to continually improve the standard of services offered to all our customers. We look forward to seeing you again at METRO in the coming future.